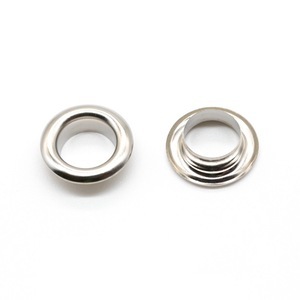 hot sale metal shoe eyelet this eylet is a elegant, first class quality,used for bags,shoes,clothing,etc. 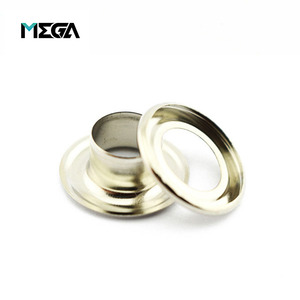 fast delivery & competitive prices we never ever to stop find ways to reduce cost to ensure customer purchase our goods with competitive prices. Package Strong inner box and ourside box is used to make good protection. We runs two factoris for our rhinestone trimming production. 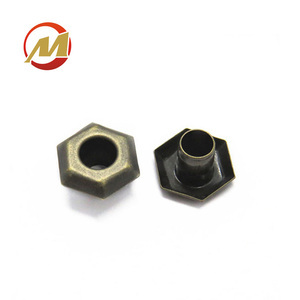 If you are interesting any products about rhinestone, feel free to contact with us. 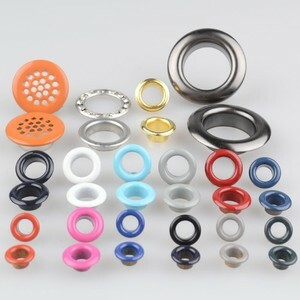 Alibaba.com offers 11,349 shoe eyelet products. 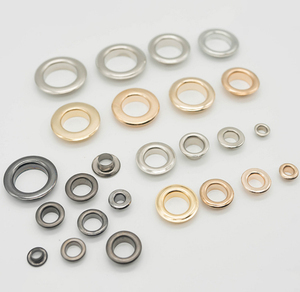 About 25% of these are garment eyelets, 1% are punching machines, and 1% are curtain poles, tracks & accessories. 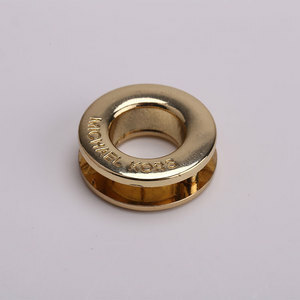 A wide variety of shoe eyelet options are available to you, such as iron, brass, and copper. 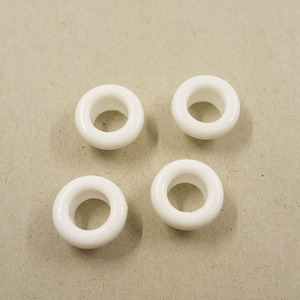 You can also choose from round, oval. As well as from plating, painted. And whether shoe eyelet is free samples, or paid samples. 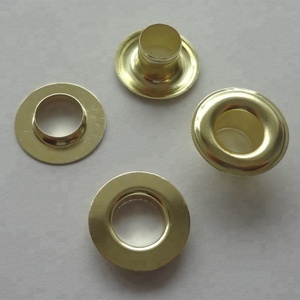 There are 11,349 shoe eyelet suppliers, mainly located in Asia. 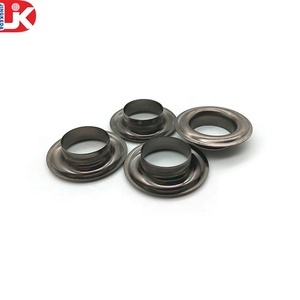 The top supplying country is China (Mainland), which supply 100% of shoe eyelet respectively. 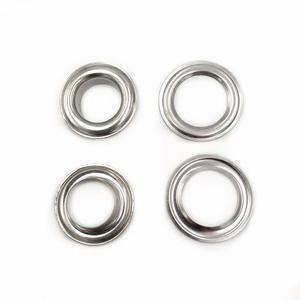 Shoe eyelet products are most popular in North America, Western Europe, and Domestic Market. You can ensure product safety by selecting from certified suppliers, including 1,927 with ISO9001, 636 with Other, and 436 with GSV certification.